How can I search for respondent information? Can Surveypal search respondent information for me? How can I delete survey data? Long answer: Our customers are seen as data controllers, who are an entity that determine the purposes, conditions and means of the processing of personal data. Surveypal on the other hand is a data processor, an entity that processes personal data on behalf of the controller. It is the data controllers responsibility to search, report and possibly delete respondent information from their surveys if asked to do so by a citizen of any EU country. 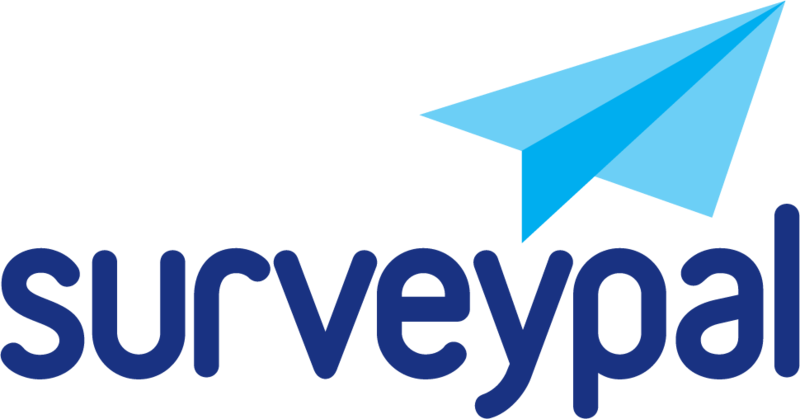 Surveypal provides tools for admin-level users to search for respondent information from their organisation's surveys.